CIEH Level 3 Award in Risk Assessment Principles and Practice helps Employers with five or more employees need to record the significant findings or the risk assessment; this course is designed for anyone who has the responsibility to conduct such risk assessments whether they be team leaders, quality controllers, technicians, engineers or health and safety specialists. 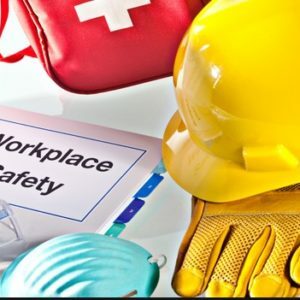 The qualification provides a thorough understanding of the main categories of accidents and ill health, their socio-economic costs and the benefits of good health and safety management. Recommended is the pre-requisite to undertake this course is the CIEH Level 2 Award in Principle of Risk Assessment – Not Essential. 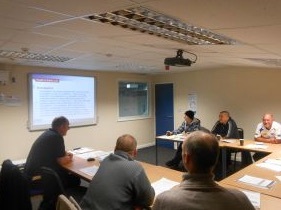 The course is intended to have 20 guided learning hours with a minimum contact time of 7 hours. Describe the role of risk assessment in accident and ill health prevention. State what is meant by a ‘suitable and sufficient’ risk assessment. State the necessary competencies of risk assessors. Define the terms ‘hazard’, ‘risk’ and ‘control measure’ and give examples of each. Identify sources of information on hazards and risks, both internal and external to the organisation. Describe the steps involved in a risk assessment. Outline a basic method for evaluating risk. Explain what is meant by the ‘hierarchy of control’ and how it applies in the selection of control measures. Describe how risk assessments can be recorded. Suggested progression would be the CIEH Level 4 Award in Health and safety in the Workplace.